Our customer had a block paved patio that had faded and was constantly needing attention to remove weeds and moss. 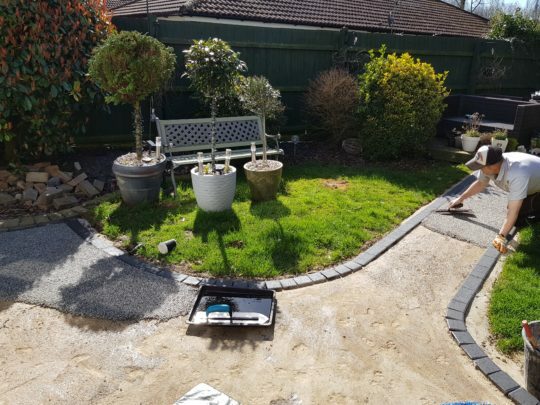 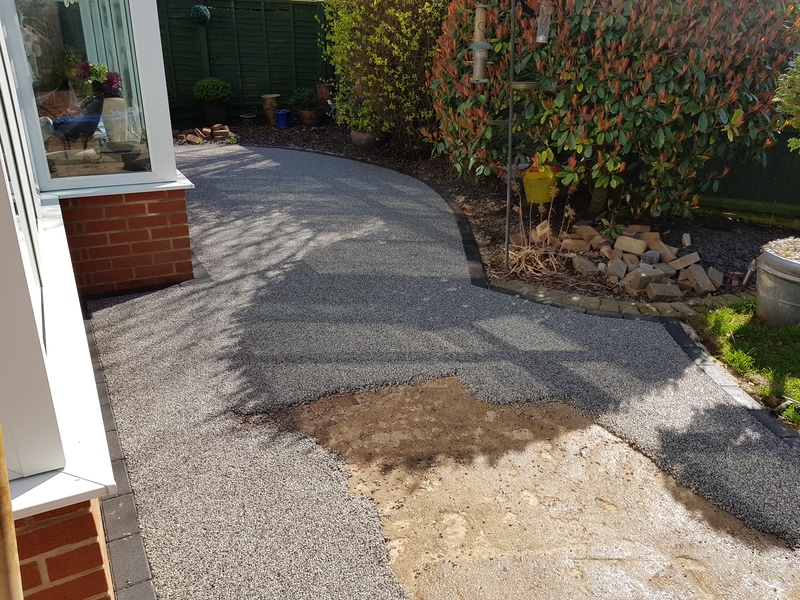 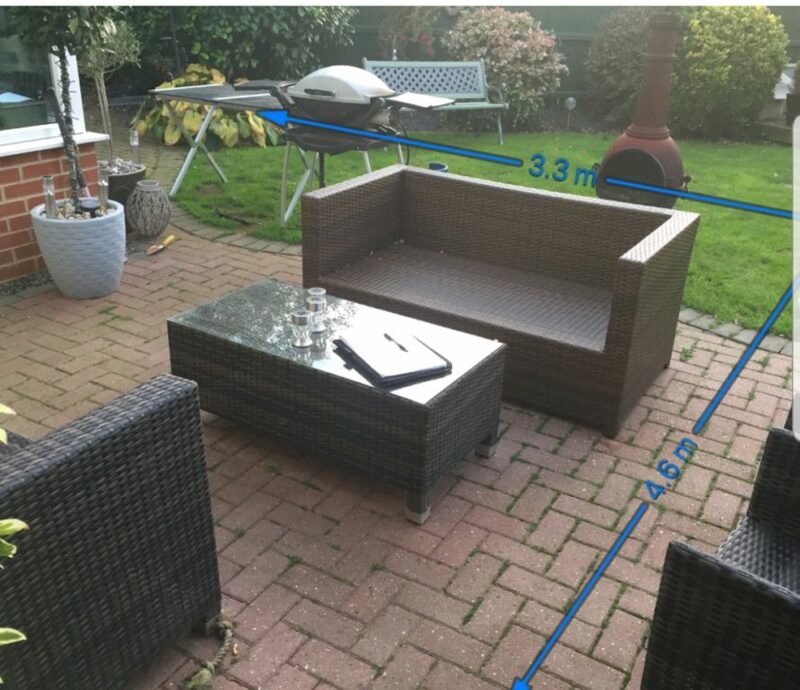 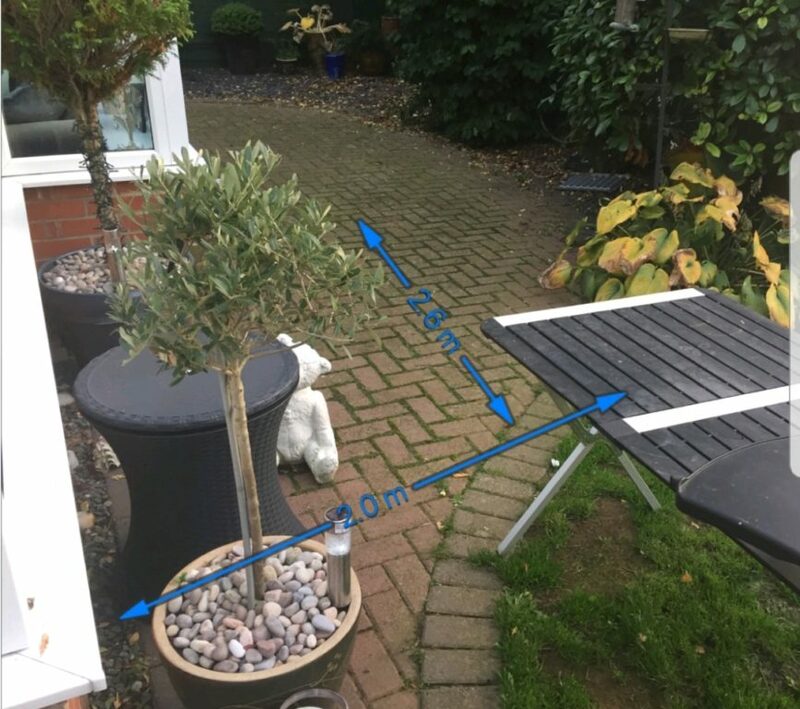 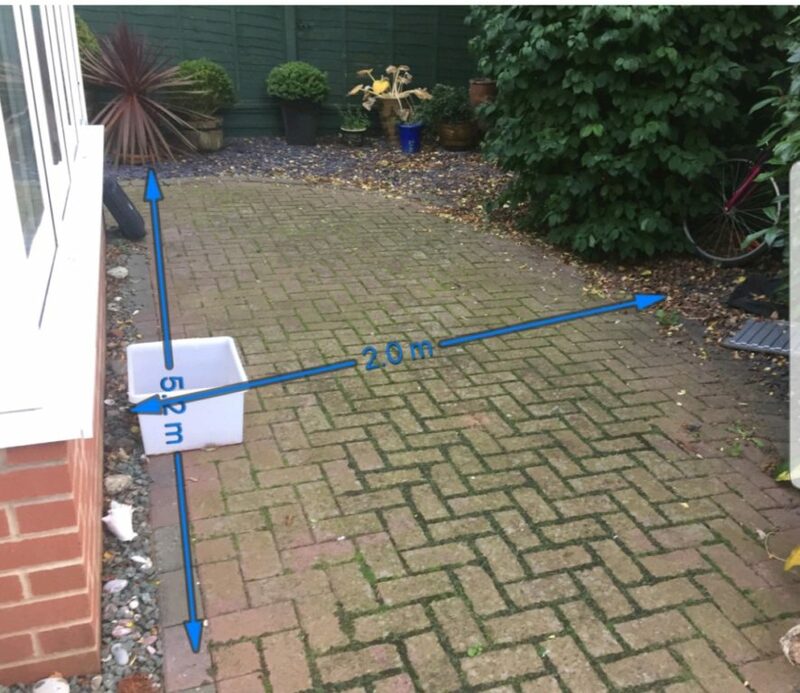 They wanted to replace the area with something that would require little maintenance and also wanted to extend the size of the area and include a path to their decking area. 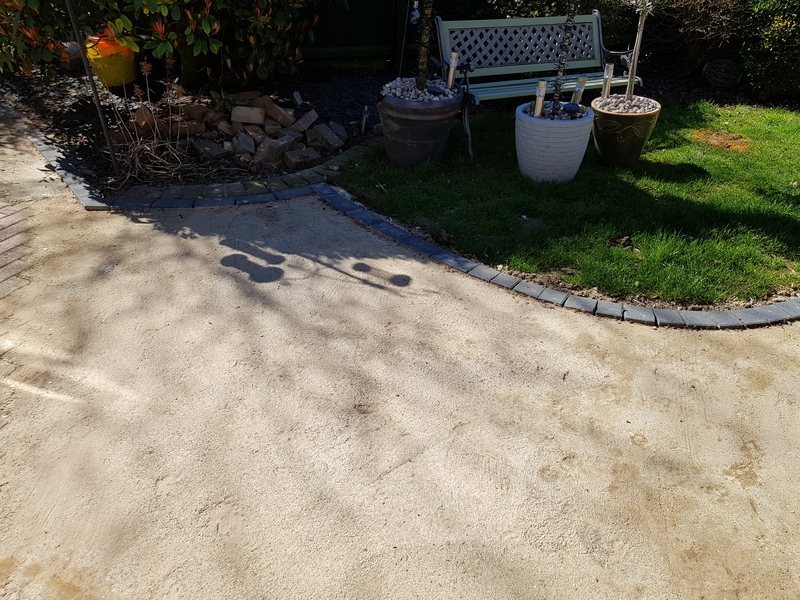 We extended the patio area by a number of metres to give more space and installed a new pathway up the the customers decking area. 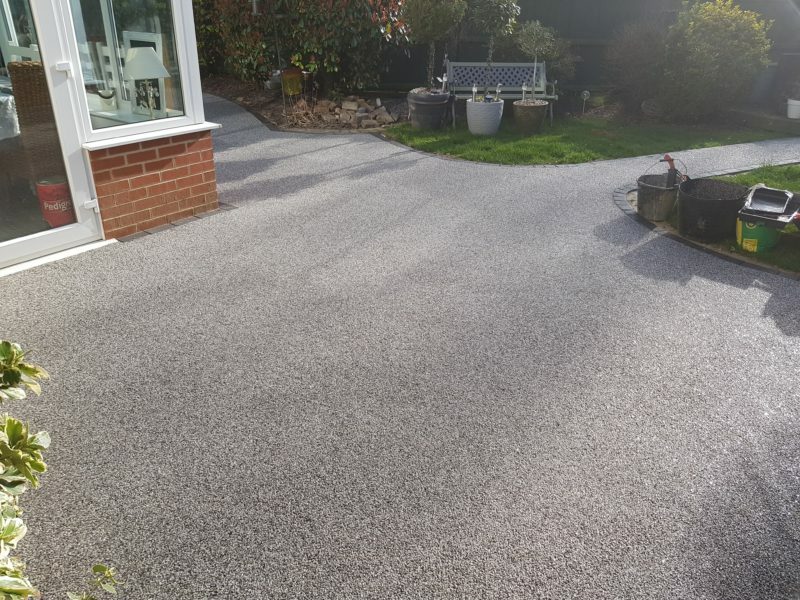 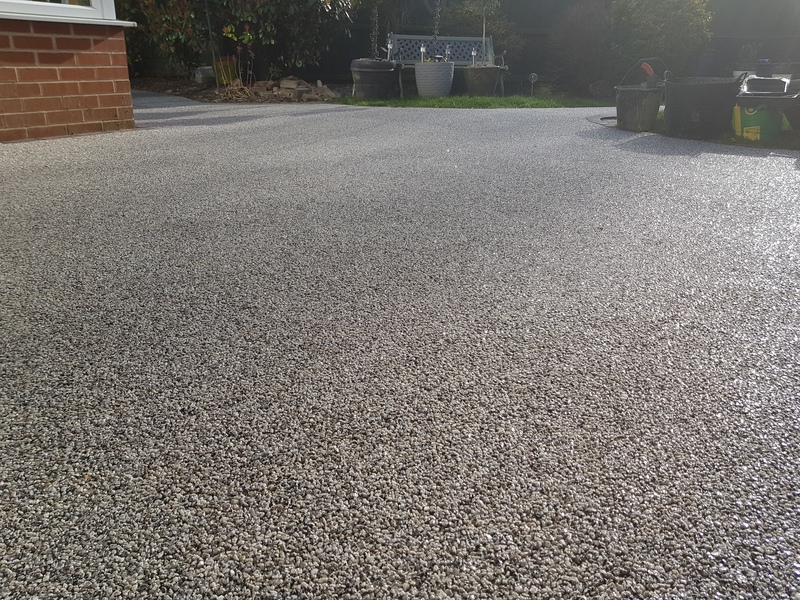 The area was then finished in Daltex Silver aggregate troweled at 15mm for foot traffic, bound in UV resistant resin. 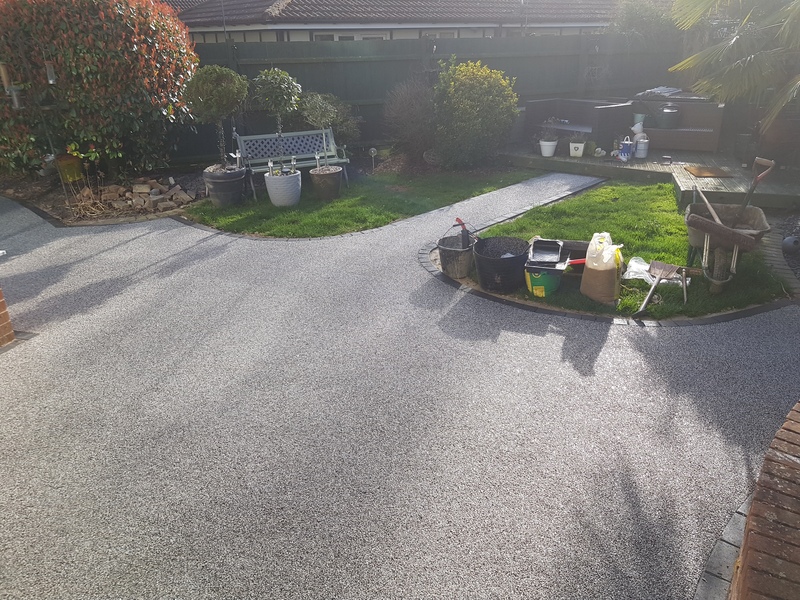 What a huge transformation, no more weeds or moss and unlike the block paving the Resin wont fade. It will look like this for years to come.